I used to have a hard life. By 28, I was a divorced, broke, single mom with NO job. Hear my story about how I overcome this setback and changed my life! 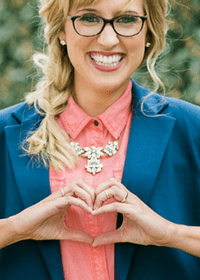 IS COACHING WITH ME RIGHT FOR YOU? Learn in just a few short minutes if I’m the right person to help you grow. Yes! Give me the assessment. 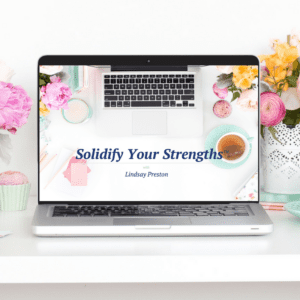 By checking this box, you are agreeing to get on-going support, free trainings, and special deals from Lindsay E. Preston Coaching. Your information will NOT be sold or shared with anyone else. You can unsubscribe at any time. 100% privacy guarantee. I take your privacy seriously. Whereas this Podcast series will be about helping YOU, I wanted to take a few episodes to share my story. I want you to understand the pain I went through to become a Life Luver™. Many times, I know we can all look at someone and think that he/she has it all together. We believe that they must be SO much smarter or better off than us. We convince ourselves that there’s NO way we could be like someone successful because we have too much baggage or that they are fake, phony and full of sh*t to be as happy and successful as they appear. Today I want to show you in my story that I’m no different from you. I had many struggles in life I had to overcome to be the woman I am today. You see I wasn’t always this happy, confident life-loving woman. My life used to be pretty mundane, and I didn’t love myself or life at all. I felt like I wanted more out of life, but I didn’t know how to get there. I felt majorly stuck. On the outside, it looked like I had a “good” life. I had a handsome partner, some fabulous jobs, and a beautiful, healthy new baby. I could smile my way through anything even if on the inside life felt boring and I felt lost. The beautiful pictures and smiles I shared about my life were a facade. The reality was that my “good” life wasn’t that good. I didn’t understand why I didn’t think my life was that good though. I told myself that I SHOULD be happy with what I had. I didn’t get why I kept wanting more from life. It certainly didn’t help that others in my life told me I was high-maintenance and that I needed just to settle. I wanted the niggling feeling that I could do more with life to go away, but it just wouldn’t. 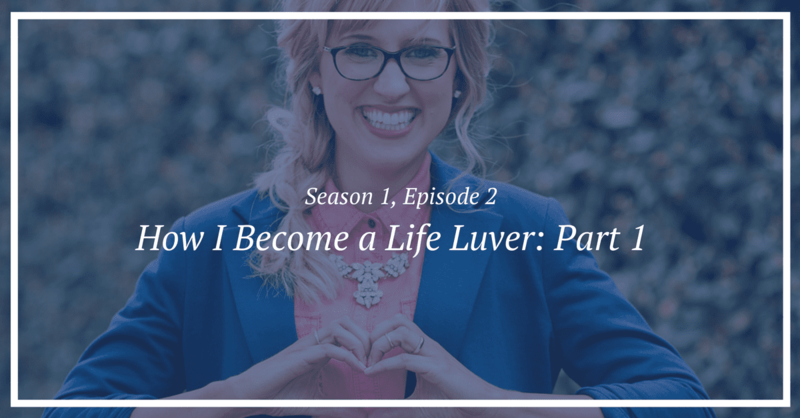 Today in part 1 of my journey to becoming a Life Luver™, I talk about the explosion that happened because I settled and didn’t go after what I wanted. Today’s story is full of drama. I talk about how I went from being a star student in high school and college to rocking the first years of my career to then just a few years later my life being a hot mess. Today’s story contains divorce, deception and even a double life! If you want the scoop on how crappy my life use to be, you won’t want to miss today’s episode. If you can relate to my story, let me know in the comments below! I would love to hear from you. If you find that you are a Life Luver™ like me, I would SO appreciate you to subscribe, leave a review on iTunes or share with your friends. 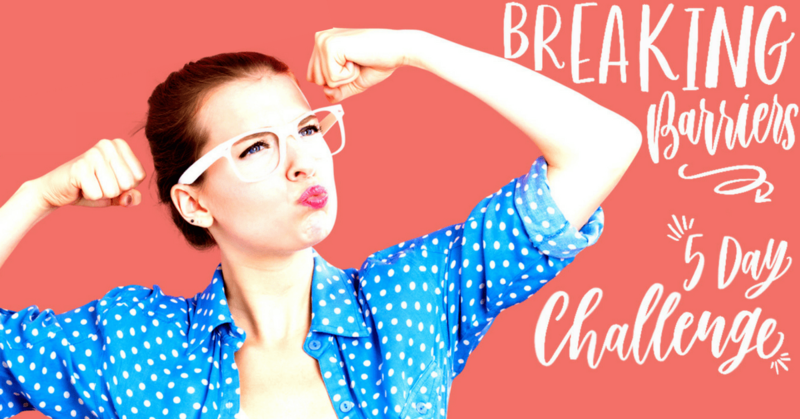 The Breaking Barriers Challenge is a 5-day program that will teach you how to break through the barriers that are stopping you from confidently stepping into your BEST LIFE! Click the image to learn more. Learn the tools for life-long success in just 21 days! Learn how to find and maximize your natural talents! Copyright 2014-2019. All Rights Reserved. Lindsay E. Preston Coaching, LLC. WITH ME RIGHT FOR YOU? Take this short, free assessment to see if coaching with me is right for you.